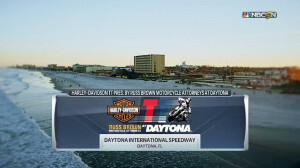 Mikey Rush has ridden the G&G Racing Yamaha FZ-07 for most of the 2018 American Flat Track season, though more recently he’s stood in for the injured Brandon Robinson on the factory Harley-Davidson squad. 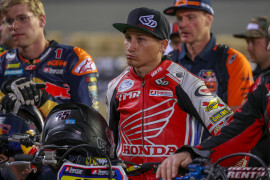 He’s performed well in Mile events, battling to come in 10th at the Arizona Mile, finishing 11th at the Sacramento Mile, and coming 8th at the Springfield Mile. Rush recently took 7th place at Buffalo Chip TT on the XG750R Harley, his best finish of the year thus far. 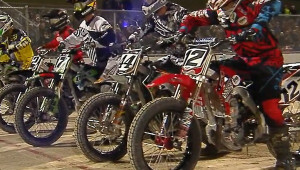 Made one GNC Main Event in Daytona where he earned a 15th place finish. Made three GNC1 Mains, finishing 26th in the points. 2014 Rush reached six GNC1 mains and finished in the top 10 in five of them. 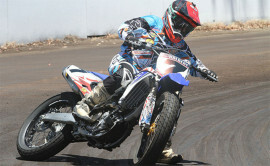 He was second at the Castle Rock TT, where he was also the fast qualifier. 2013 Rush competed in three GNC Expert Singles races and recorded one victory. 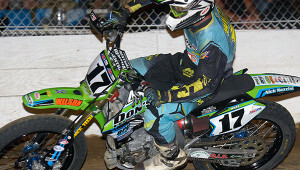 He came in seventh in the final GNC Expert point standings. 2012 Competed in select GNC Expert Singles events. All four of his main event starts were top 15 performances. Best race came at Daytona where he recorded a ninth place finish. 2011 Competed in GNC Experts and Singles competetion. Finished 14th at Calistoga Speedway for his best performance of the season. 2009 Made just one start in GNC Expert Singles competetion. Came in 13th at Daytona. 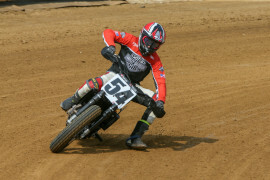 Mikey Rush didn't race a full schedule of AMA Pro Flat Track events in 2014, but when he did, he was fast. His abbreviated schedule didn't stop him from finishing 13th in the overall point standings. 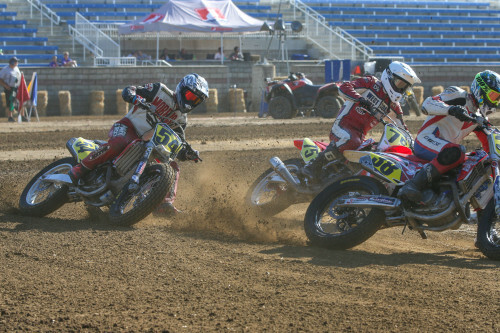 Saturday night's AMA Pro Flat Track presented by J&P Cycles Grand National Championship Main Event displayed an old-fashioned dogfight between Sammy Halbert (Graham, Wash.) and Brad Baker.